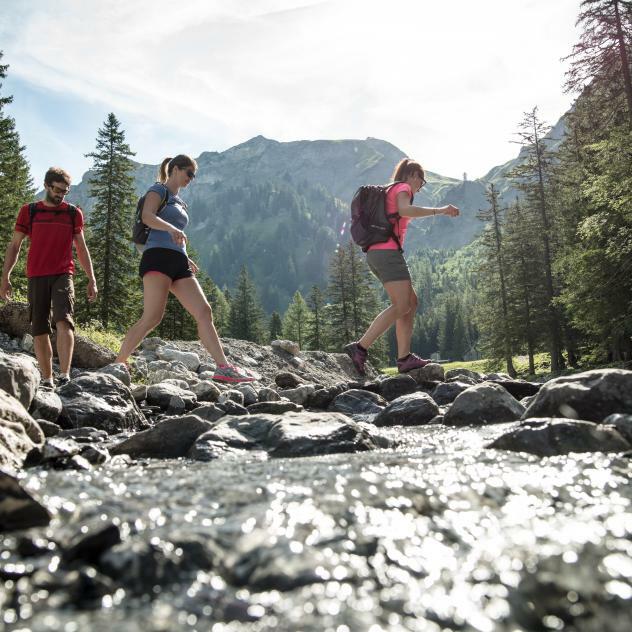 Explore the Solalex mountain pastures and their unique views of the Miroir de l'Argentine and Les Diablerets mountains. This varied and easy route takes you from Barboleuse to Solalex and back via La Poreyre. Starting from the Place de Barboleuse, take the Solalex road to the Cergnement crossroads and head for Solalex. As you leave Solalex, take the stony path on the left. Keep going until you get to La Poreyre farm and head down to the Alpe des Chaux road (Les Ernets car park). From Les Ernets, turn right on the Alpe des Chaux road then take the marked mountain bike trail. Then you come to a tarmac road that takes you to Place de Barboleuse. 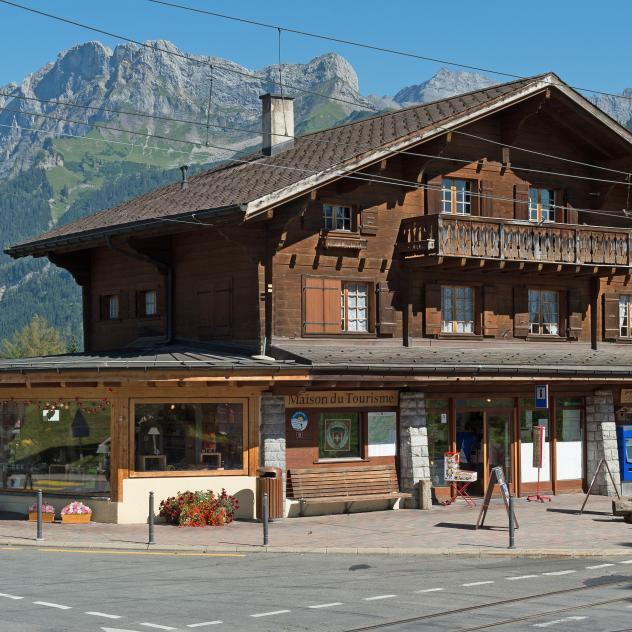 The Refuge of Solalex is located in the heart of a charming mountain pasture just a few miles from the villages of Gryon and Villars. It offers terroir dishes in a typical mountain setting with a cordial atmosphere and a fireplace. Discover the magnificent valley of Solalex and sit on the shore of the Avençon of Anzeinde locally known as the Solalex river. The tray of Solalex seems to be the young protected from the impressive Massif of Diablerets and from the Mirror of Argentina. In full mountain but quite smoothly and without feeling of dizziness, discover this accessible haven of peace to all.